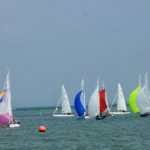 Traditionally the Redwings race for the Gunston Trophy and the One-Designs race for the Lowry Corry Cup over the late May Bank Holiday – this year was no different. 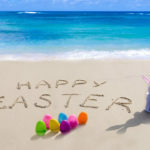 Having initially sounded so promising, the weekend’s weather forecast became more and more mixed as the week progressed. Fortunately the rain and strongish easterly winds expected on Saturday did not materialise and by the time the first Redwing race started at 10:00 the sun was shining and there was a pleasant F3 NE’erly with virtually no slop. 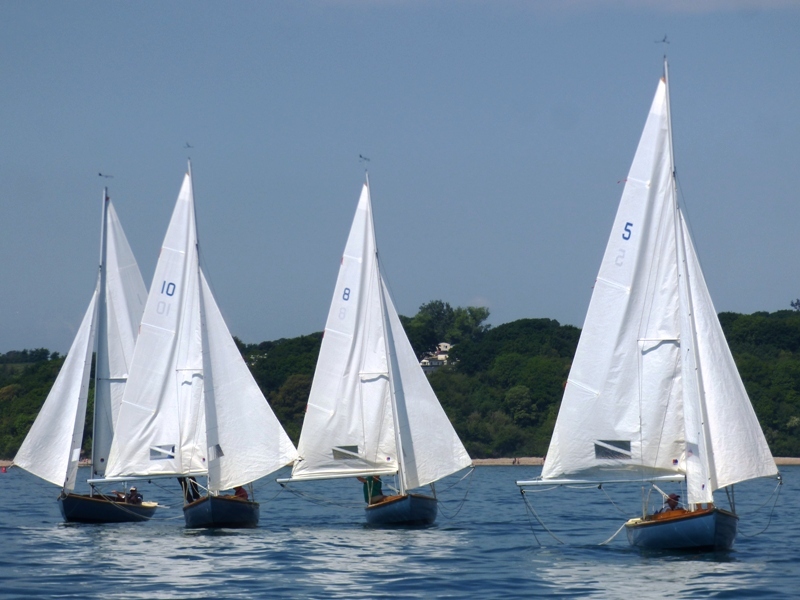 With two races programmed for both fleets and with boats originally planned to be mooring at Under Tyne overnight, the start line was set up at E with Ruthven as the windward mark, E the leeward mark and a laid finish line a third of the way back to Ruthven. Although at one stage it looked as if the thirteen Redwings sailing in the vicinity of the line before the Warning signal might be reduced after an unfortunate collision between No 11, Toucan and No 45, Gosling, in the event both were able to race. After a pretty good start the fleet split tacks on the almost perfect beat to Ruthven. Mike Toogood in No 20 Tara who had Bruce Huber as his crew, lead the fleet out on the left side of the course and by the time they reached Ruthven were a country mile ahead. The following group included Toucan, Snowgoose, Harlequin, Musicus and Avocet, however they were unable to close the gap on Tara who finished nearly three minutes ahead of Toucan with Harlequin in third a minute later. 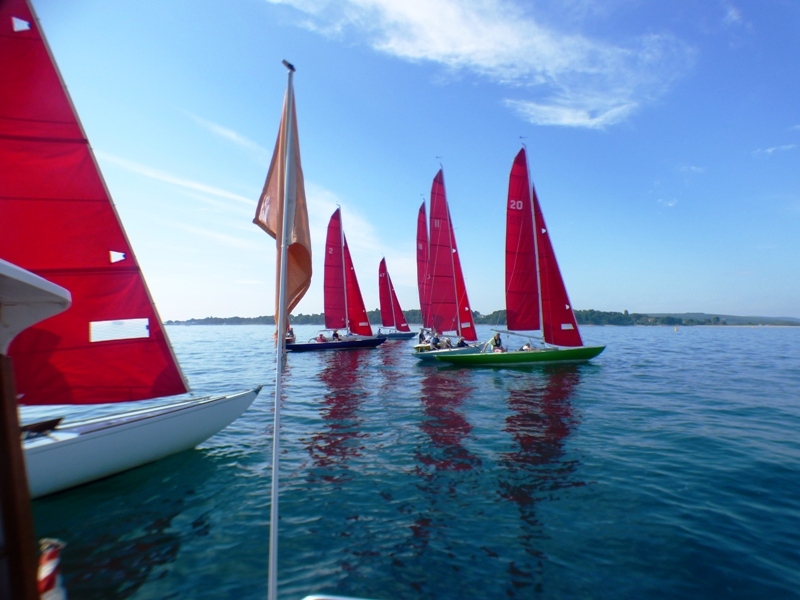 There were a number of close finishes lower down the fleet so it was by no means a procession. Arguably a rather short race particularly as the majority of the fleet then headed back to the harbour to moor overnight as the second race was for lady helms for the Mercedes Trophy, however course options were very limited. The five lady helms had a challenging race with Ruthven again as the windward mark, but after that it was a run to Garland, a short beat to Footprint and a run to the finish at Pepe. Rosie Gosling in No 45 Gosling lead almost from the start despite best efforts of elder sister Serena who had transferred to No 18 Harlequin between races. 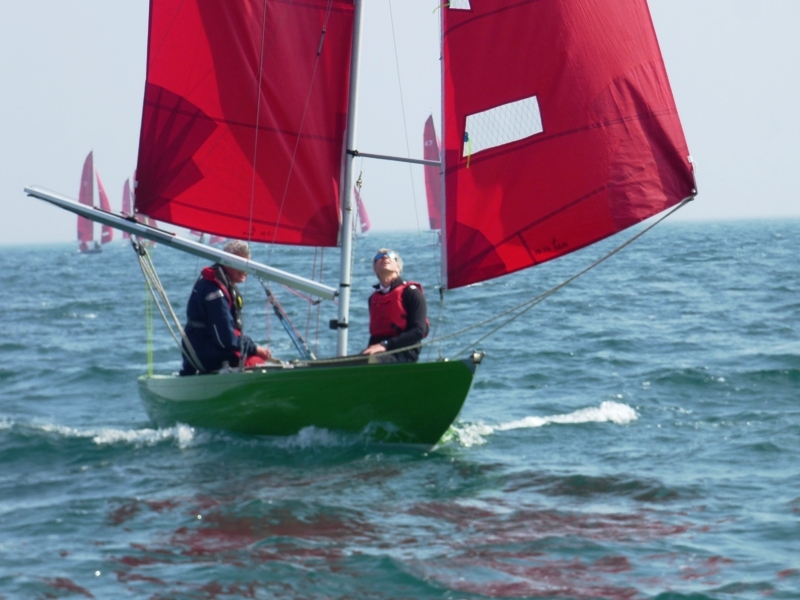 Beans Eddy in No 40 was third, Bel Robertson in No 24 Red Gauntlet II was fourth and Fi Smith in Musicus was fifth. 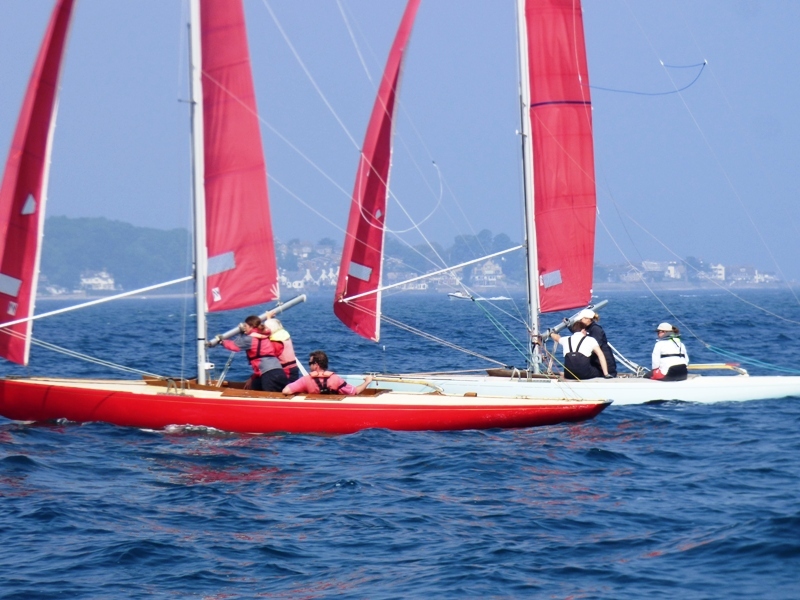 The seven One-Designs followed exactly the same courses and interestingly also had clear winners in both races. In the first, it was No 6 helmed by Anna Row with Jos Coad crewing who rounded Ruthven a long way ahead of the rest of the fleet and finished three minutes ahead of Susie & Syd Beart in No 5. Mark Grzegorczyk sailing single handed in No 9 was third. In the second race, Mark got his revenge and having been well ahead at Ruthven finished over two minutes ahead of Susie & Syd in No 5; D Orange in No 12, crewed by Nigel Rawlence was third half a minute later. 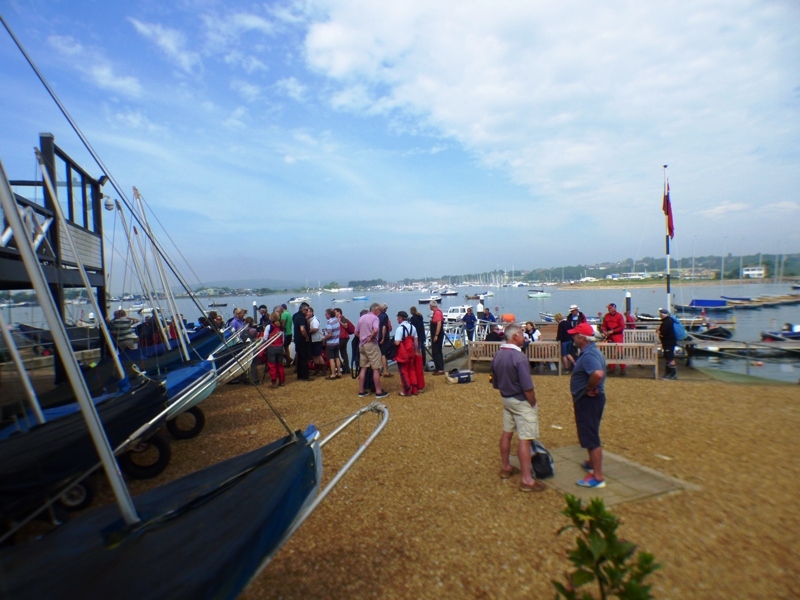 Fortunately the overnight storm mostly missed the Island, however sadly there was not enough breeze at 09:30 on Sunday morning to convince people that things might improve before lunch so racing was cancelled. Monday morning’s NW’erly breeze looked more promising so eleven Redwings and seven One-Designs decided that they would risk that it would hold so made their way to the start to the east of St Helens Fort. 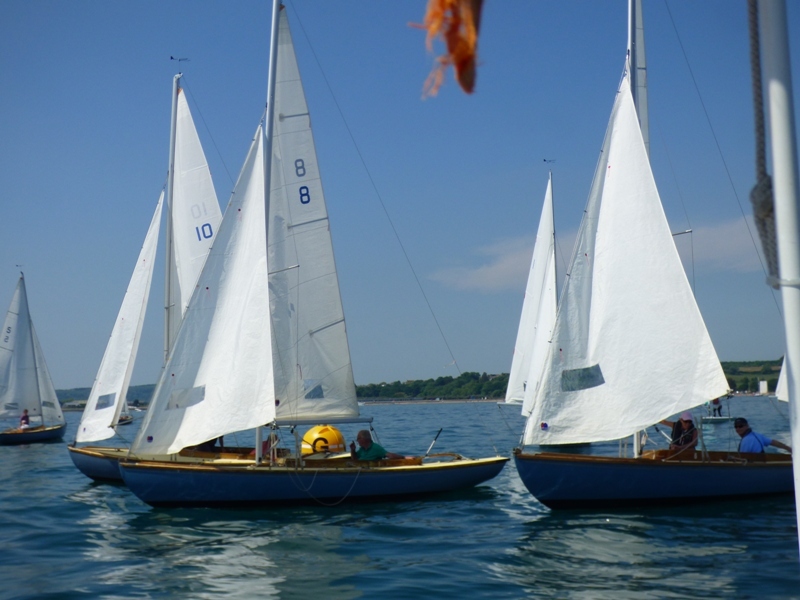 After a short postponement and the breeze dropping away during the sequence, the majority of the Redwings managed to get away on the first beat to Drum; however Toucan, Tara & Harlequin were all OCS and then really struggled to get back to the pre-start side of the line, and Blue Jay II, Gosling and Redwing had similar problems crossing the line against the tide. In the event the back markers subsequently benefited from the light breeze veering to the north so caught up a bit. Indeed by the time they rounded the leeward mark at Under Tyne, Colin Samuelson in Toucan was back in contention. A course change to Britten, Garland and finishing at Nainby stopped it being a procession and saw the fleet close up quite a bit on the leaders. 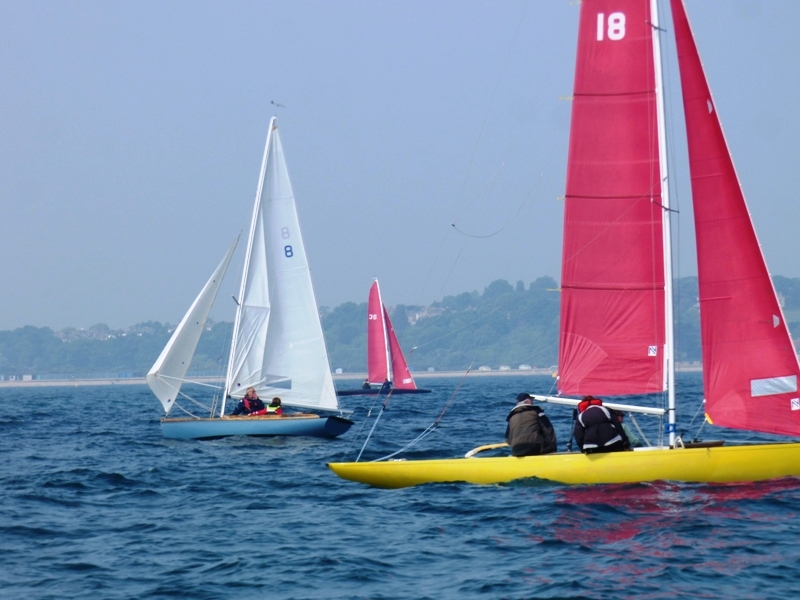 Avocet, Red Gauntlet II and Toucan rounded Garland together but it was Colin Samuelson in Toucan who found the best route to the finish line and crossed thirty seconds ahead of Joe Robertson in Red Gauntlet II; Michael MacInnes in Avocet was third. The seven One-Designs wanted two races and so with the breeze veering more Northerly by the time they started, the first windward mark was Britten. 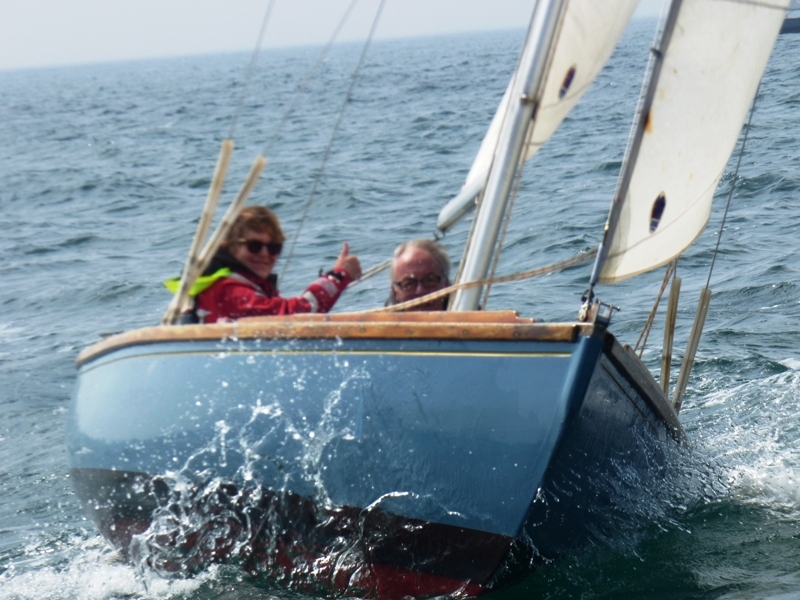 Susie & Syd Beart in No 5 reached the buoy first but then forgot which way round they were meant to go so although they kept racing neck & neck with Mark Grz in No 9 and crossed the finish line at Nainby only inches behind, they correctly retired once they had confirmed their error. This put Jos Coad in No 8 into second and Charles Evans crewed by Hugh Doherty in No 10 into third. With still just enough of a breeze to make it worth racing, all seven boats started the second race with a shortish beat to Drum. 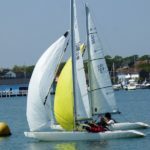 However on the run to Garland it began to drop off again so rather than prolonging proceedings, the course was shortened which suited the leader Mark who finished nearly a minute ahead of Susie with Charles in third a minute and a half later. Congratulations to Colin Samuelson in Toucan who won the Gunston Trophy with a second and a first, and to Mark Grzegorczyk in No 9 One-Design who won the Lowry Corry Cup with three firsts and a third.